Shepherd Security Ltd. provides clients all over South Dublin and Wicklow with highly trained and fully licensed security officers. All our team members successfully passed the stringent Private Security Authority of Ireland accredited course making them fully licensed and qualified to carry out the duties of a private security officer, in accordance with Irish Law. 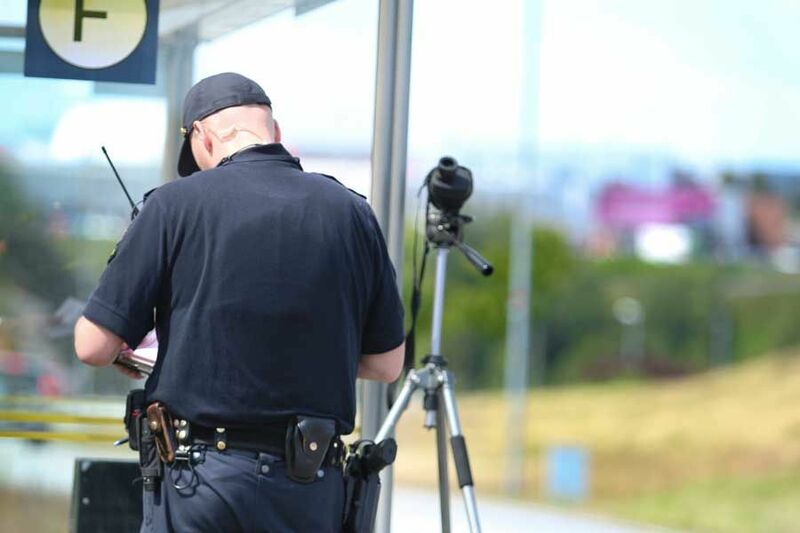 Our security officer service involves having an officer permanently stationed at a facility, providing security cover. The level of cover ranges depending on the client’s needs. The most common cover is 24x7. Shorter periods of cover can be arranged to cover periods outside normal hours i.e. nights, weekends, and holidays. 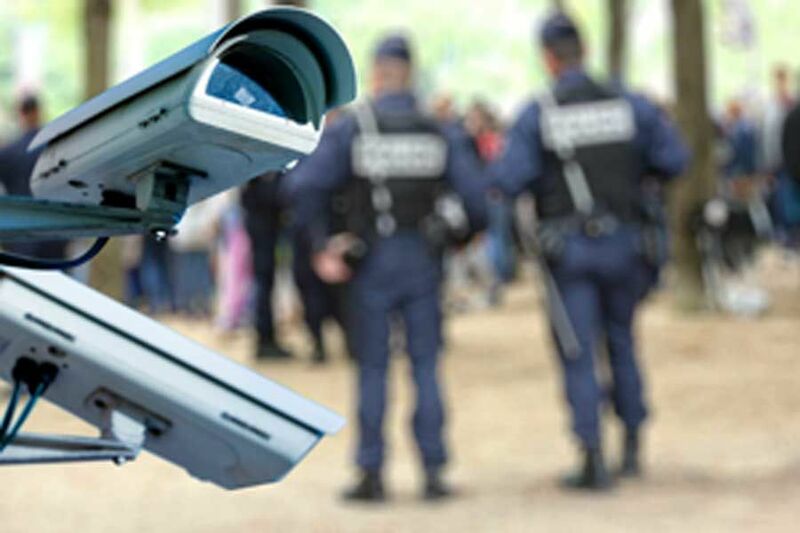 For more information on our security officer services, get in contact with Shepherd Security Ltd. There can be added value when the static security officer provides cover for reception and can be used to monitor continuous processes or equipment. 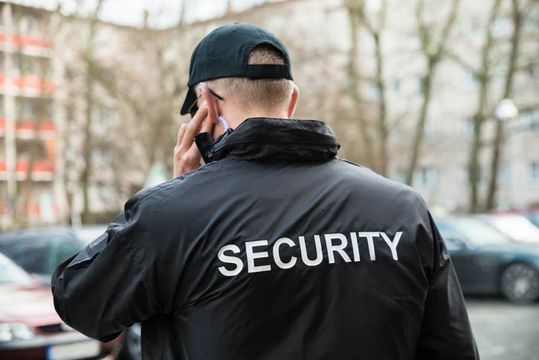 The security officer can play a vital role in an organisations contingency plan, especially for incidents arising outside normal business hours. To discuss the security requirements of your premises, get in contact with our offices today.